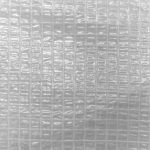 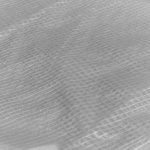 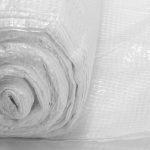 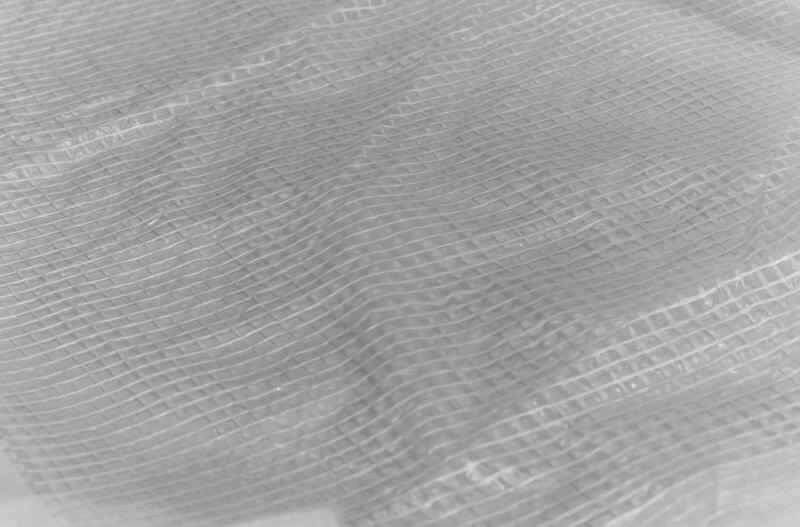 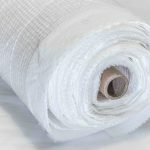 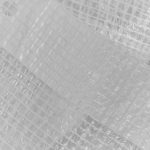 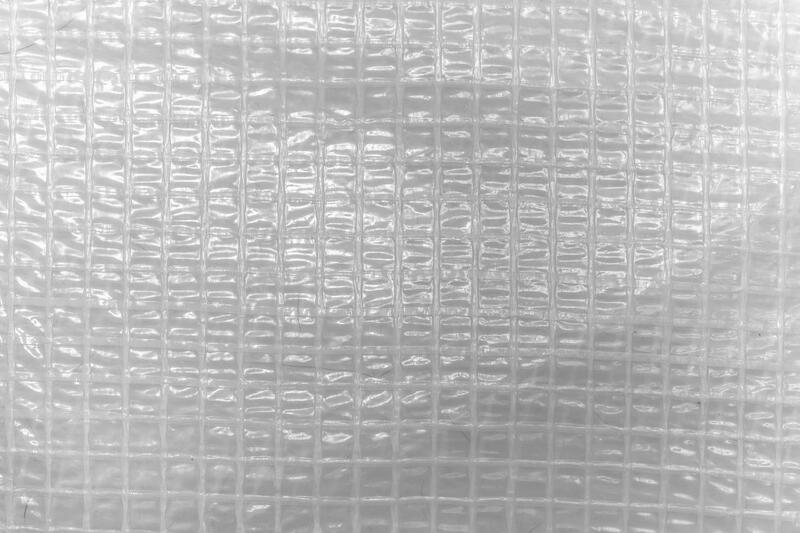 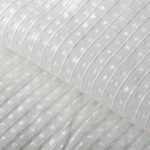 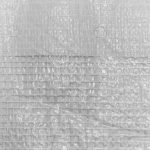 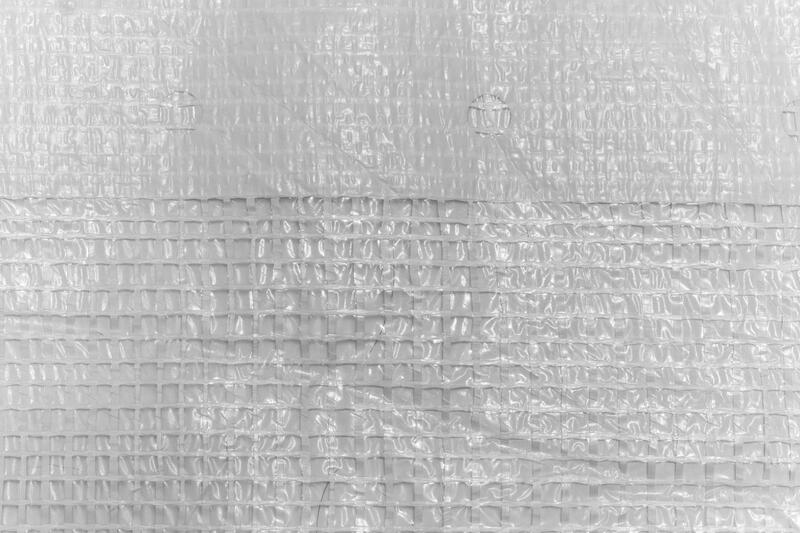 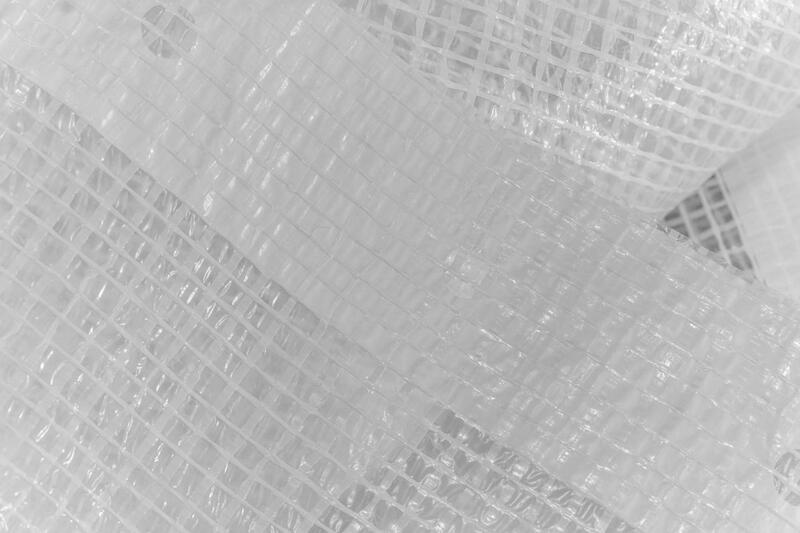 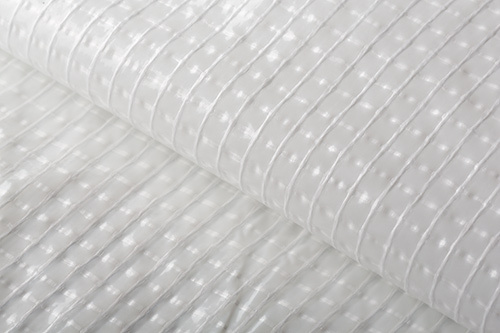 Our String-Reinforced Polyethylene Sheeting can be used for temporary applications that require a lightweight, yet highly tear-resistant film. 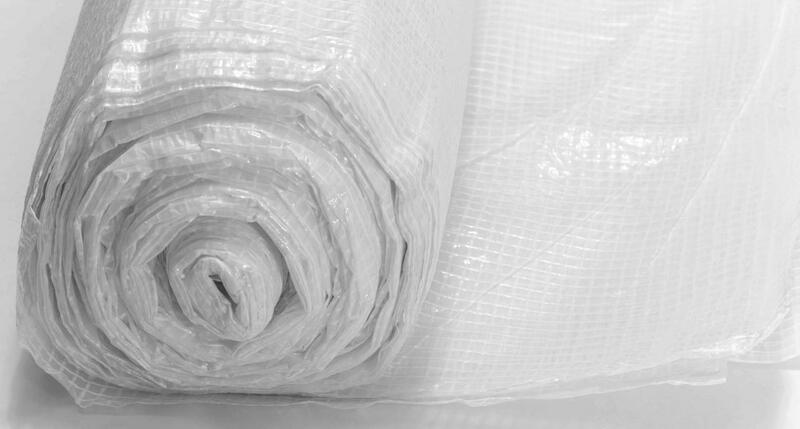 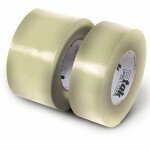 This HIGH STRENGTH POLYETHYLENE SHEETING with SCRIM REINFORCEMENT is available in 6 MIL and 10 MIL. 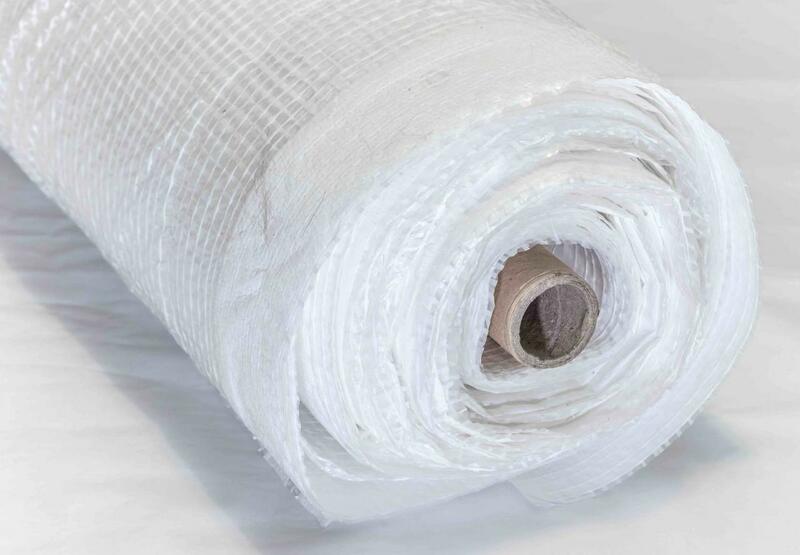 String Reinforced Poly Sheeting is ideal for use as a weather enclosure, scaffold wrap, for dust and fine debris containment, demolition and much more. 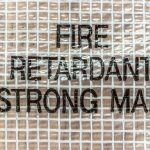 Available in both Fire-Retardant and Non-Fire-Retardant, string reinforced poly is a UV-treated, durable product that will satisfy your temporary-enclosure jobsite needs. 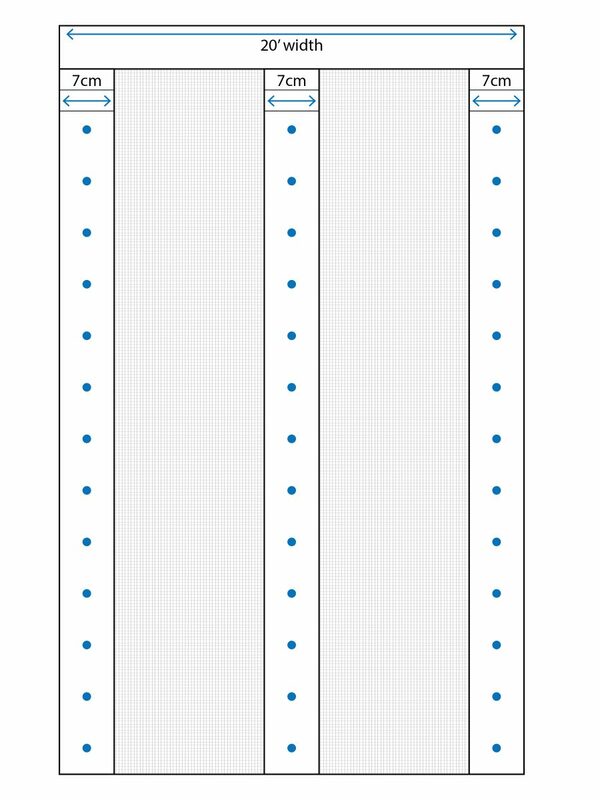 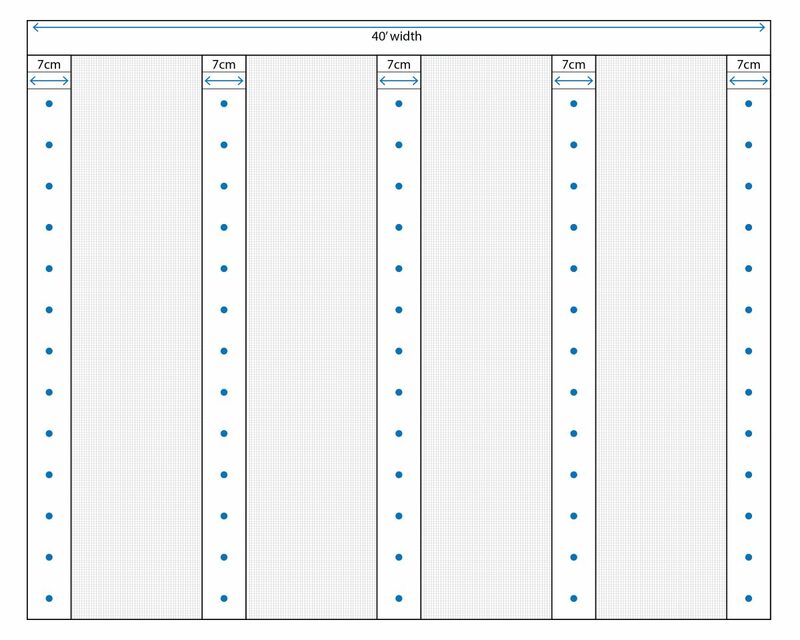 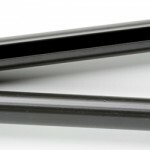 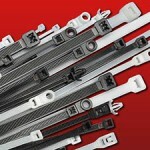 Diagrams represent the 10 mil fire retardant and the 6 mil and 10 mil non-fire retardant spring poly only. 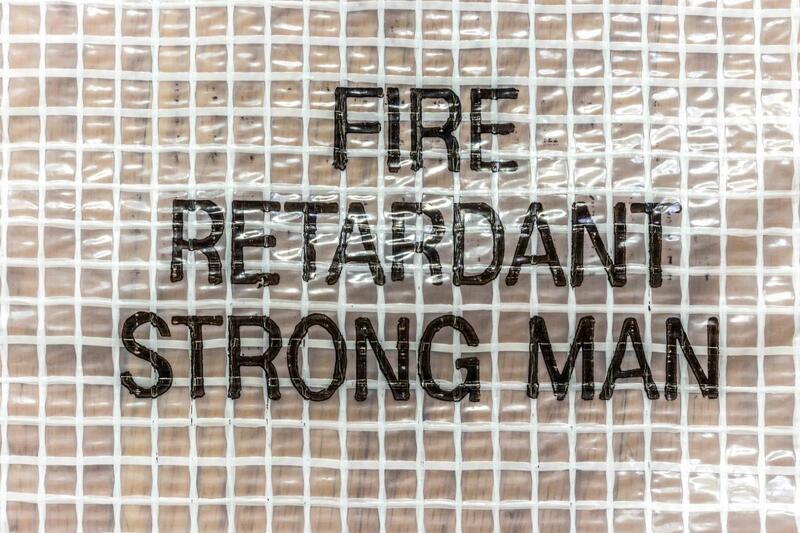 These do not apply to the 6 mil fire retardant string poly.